Planning to watch a good movie with your kids this weekend? Obviously you would not be watching any Hollywood action movies with your kids. Animated movies are something that are not only watched by kids but grown-ups also like animated movies and many go out to cinemas to watch one. 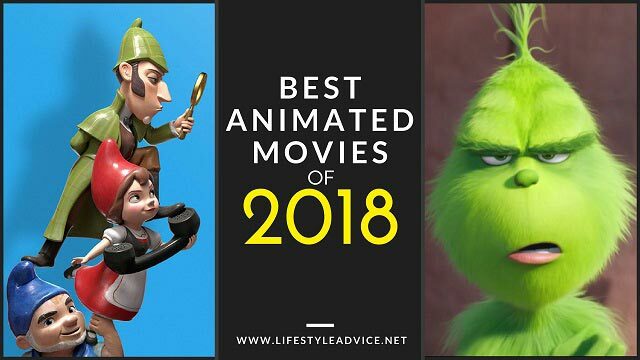 To help you choose a good movie, we have created a list of top animated movies that you can sit and watch with your kids at home with popcorns in your hand.